The Nendoroid series tends to focus on female characters, so the ladies in the game are natural candidates. My guess is that D.Va will be coming along shortly complete with a tiny mecha. However Good Smile Company has recently shown a commitment to producing male characters through its Orange Rogue brand. 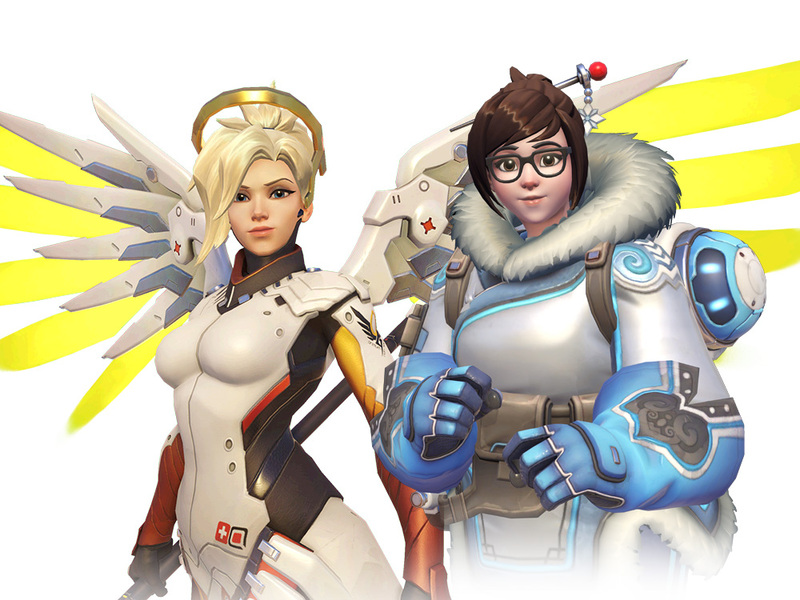 So really, no Overwatch hero is off-limits. 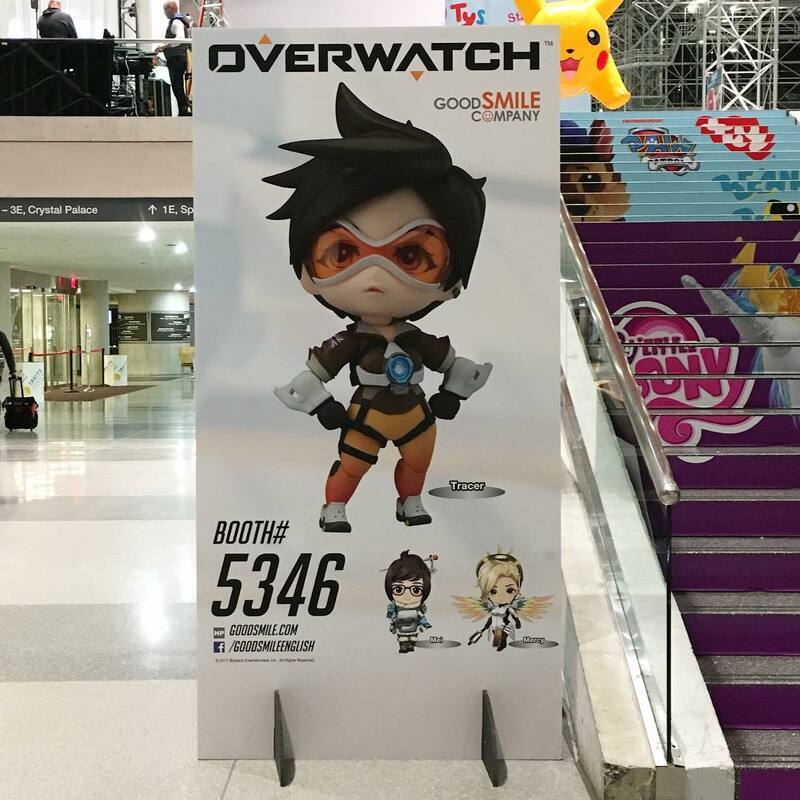 I think a chibi Roadhog would be the cutest thing ever.